The “Golden Temple” of Democracy Shattered In front of the world! The parliamentarians’ behaviour yesterday (16th) was recorded in the history as the most scandalous event that had never been seen in a Parliament before. 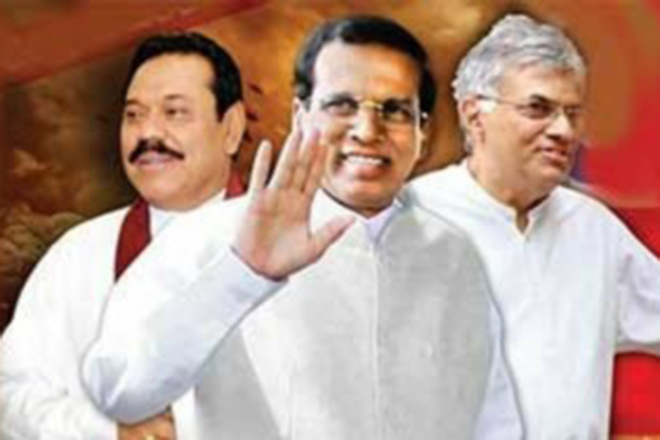 Members of the UPFA alleged to be members of the ruling Government, and the members of the United National Party (UNP) were the participants of the dramatic parliament session whose behaviour of violent scenes have been telecast in television channels from around the world. Political critics point out that events of playing havoc by members of parliament has clearly shown what kind of people’s representatives are actually there in the parliament, which is known by itself as the “fortune of democracy” and called by some leftists as “ the pigs’ den of Diyawannawa”. The Parliament was scheduled to be called in at 1.30 pm today, but when the bell rings, it was not appeared to be ready for the sessions. MP Arundika Fernando was sitting on the speaker’s desk and engaged in a comic drama. 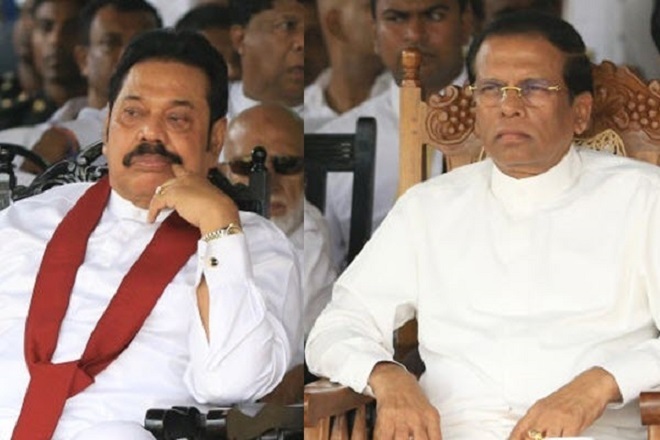 There was a question of why Mahinda Rajapaksha was killing time with no action at all, either because of that he could not control his team or because of the way he’s been advised about the Parliament activities today. 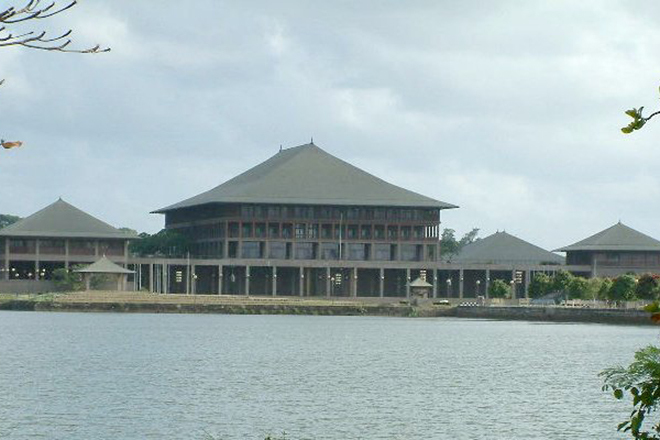 The opposition ministers were shouting to arrest UNP MPs Palitha Thevarapperuma and Ranjan Ramanayake who behaved violently while staying near the Speaker’s seat in parliament. At that same time, the members of the Mahinda Party were chanting slogans engaging in a protest campaign inside the Parliament. The Speaker who was escorted by police was obstructed by reaching his seat and the police was attacked by the Opposition ministers. The UNP and the Police was attacked with large books and chilie water. 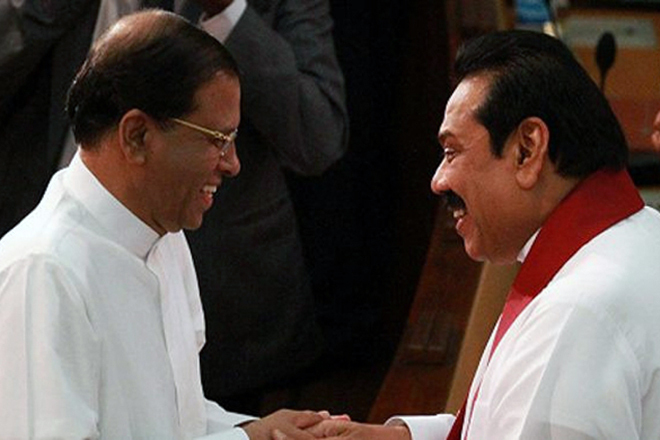 Meanwhile, MPs of Mahinda Party. Mahindananda Aluthgamage and Prasanna Ranaweera have thrown out large books towards the Speaker who was guarded by the police at the time. 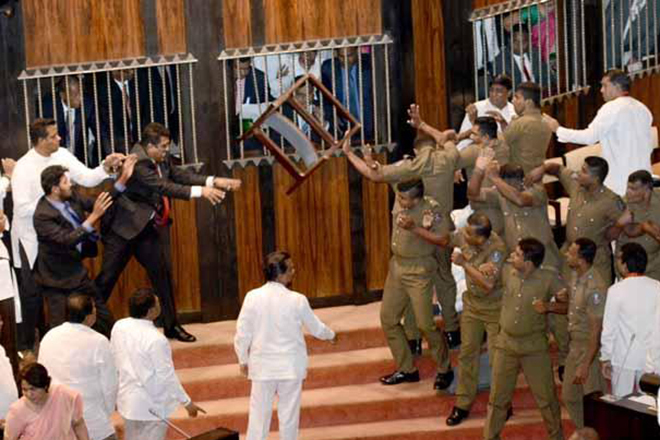 In addition, MPs Padma Udayashantha Gunasekara and Nishantha Muthuhettigama was attacking MPs and damaging the furniture in Parliament. 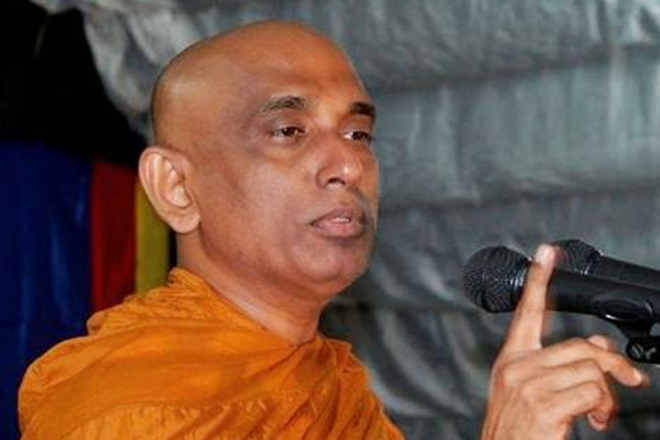 Ananda Aluthgamage had tried to pull the wires off a fixed telephone and throw it away. This time, the UNP were assaulting Mahinda Party MPs by throwing various equipment and books. Ranil Wickremesinghe was just observing these without even attempting to advise his followers.